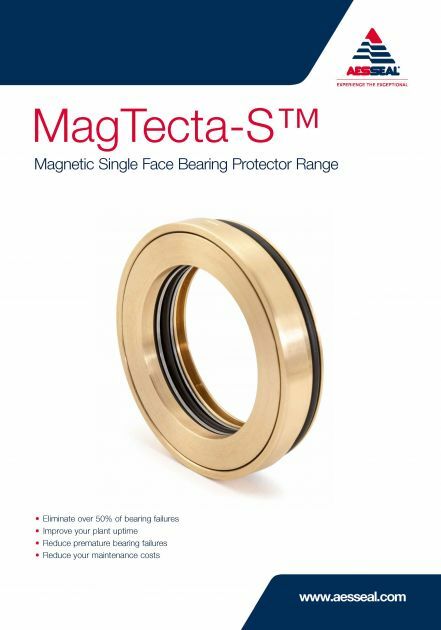 The MagTecta-S™ combines the best of existing AESSEAL MagTecta™ and LabTecta® technology to make it one of the most reliable and cost-effective bearing protection products on the market. 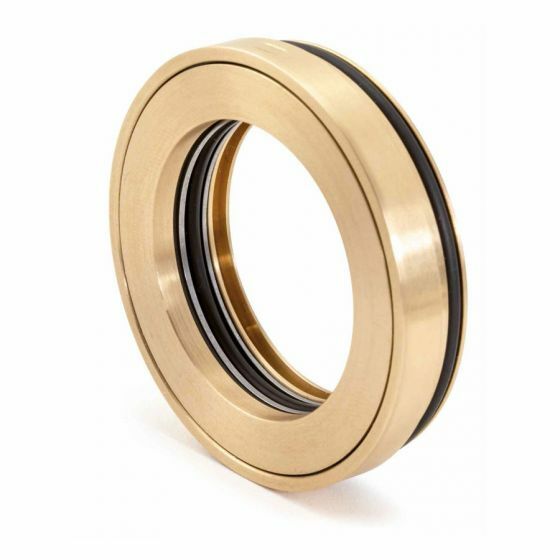 Bearing failures account for more than 20% of all pump and other rotating equipment breakdowns, and in more than half of those the root cause is contamination of the bearing oil, typically the result of inefficient lip seals. Magnetically energised contacting faces and proven oil retention technology protects against the loss of bearing oil and the ingress of harmful liquids, moisture and particles. The MagTecta-S™ is non-shaft-wearing and requires no routine maintenance—significantly reducing operating costs.